316 / 316L polished rectangular tubing is stocked in a number of standard sizes and finishes. Standard finishes include 180 Grit (#4 polish), 240 Grit, 320 Grit. 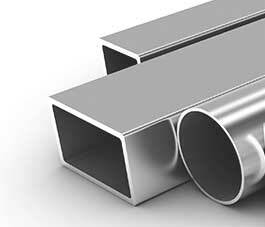 Larger rectangular ornamental tubing can be produced to meet your requirements.